Sweetened with maple syrup alone, this buttercream frosting has a uniquely mild sweetness and earthy flavor. Maple syrup is the backbone of this Italian buttercream frosting, providing structure, sweetness, and complexity of flavor. For that reason, it's worth reaching for the most flavorful maple syrup available, whether that's a niche local product or a special order from brands like BLiS or Escuminac. The color and flavor of this buttercream will vary depending on the grade of maple syrup involved, so it can look and taste quite different from batch to batch. Maple syrup provides a flavorful foundation for the buttercream. In a 3-quart stainless steel saucier, bring maple syrup to a boil over high heat. This should take no more than 5 minutes. If the timing is substantially different, this is simply an indication that the heat needs adjustment due to equipment variation. 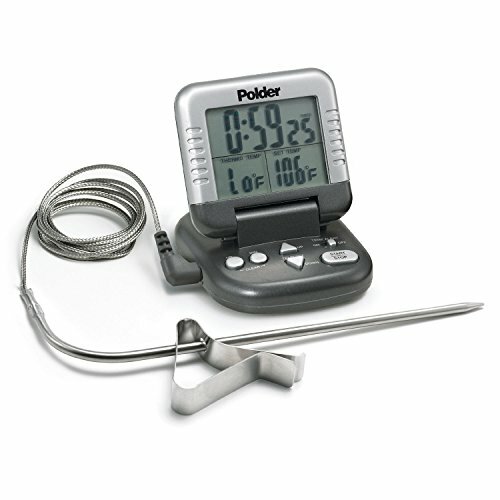 Once the syrup begins to boil, reduce heat to medium and continue cooking until syrup reaches 230°F (110°C) on a clip-on digital thermometer, about 4 minutes longer (see note). 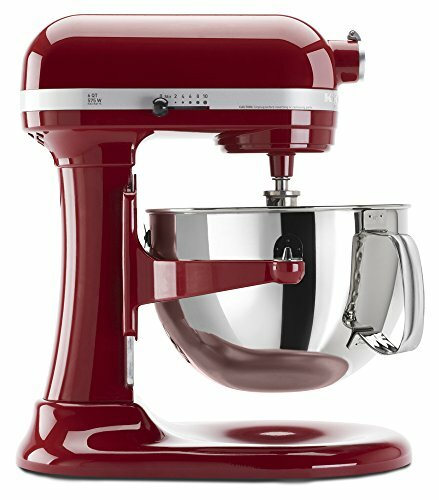 Meanwhile, add egg whites to the bowl of a stand mixer fitted with a whisk attachment and begin whipping on medium-high speed. Continue cooking maple syrup until it reaches between 240 and 250°F (116 and 121°C), about 3 minutes longer, adjusting the heat as needed and using a heat-resistant spatula to knock back the foam. When the syrup comes to temperature, remove from heat and pour into the bowl of egg whites in a steady stream, with the mixer still running. Take care that the syrup drizzles down the side of the bowl, so it does not come in contact with the moving whisk. Add salt, followed by the butter in roughly 2-tablespoon increments, waiting only a few seconds after each one before adding the next. As the butter is added, the meringue will begin to deflate dramatically; this is normal. When all the butter has been added, reduce speed to medium-low and add vanilla, then shut off the mixer and scrape the bowl and beater with a flexible spatula. Re-whip a few seconds more; if problems arise, consult the troubleshooting guide below. Use immediately or transfer to an airtight container. Troubleshooting: The ideal working temperature of Italian buttercream is approximately 70°F (21°C). At this temperature, it should be creamy, smooth, and light, about 6 ounces (170g) per cup. If too cold, it will be much denser, potentially with a greasy, curdled, or wet texture. If too warm, it may be too soft, runny, or soupy for use. If the buttercream is a few degrees too warm, it can be refrigerated for 10 minutes or chilled in an ice bath for a few minutes to cool. If the buttercream is too cold, it can be placed over a steaming water bath or open flame for a few seconds to initiate melt; alternatively, remove 1/2 cup buttercream, melt it completely, then add it back. Maple syrup is about 33% water, so it cooks to the desired temperature more rapidly than simple syrup. The exact water content can vary by brand, so the exact time needed to cook the buttercream may vary. In an airtight container, such as a freezer-safe zip-top bag, buttercream can be refrigerated for up to 1 week or frozen for 1 month. Thaw the buttercream to about 70°F (21°C) and re-whip before use, adjusting as needed according to the recipe directions.